Hello my name is Jose “Joe” Fernandez. I am the founder of Superior Shine Auto Detailing. My love for automobiles started when I started working with my father in his body shop when I was about six years old. My duties then among other things were to sand and mask off cars to get them ready for paint. It wasn’t too long until I was painting and polishing the vehicles myself. In 1986 I joined the U.S. Marine Corps where my love for cars continued. I detailed and repaired cars everywhere the Marine Corps sent me which includes Japan and Korea. 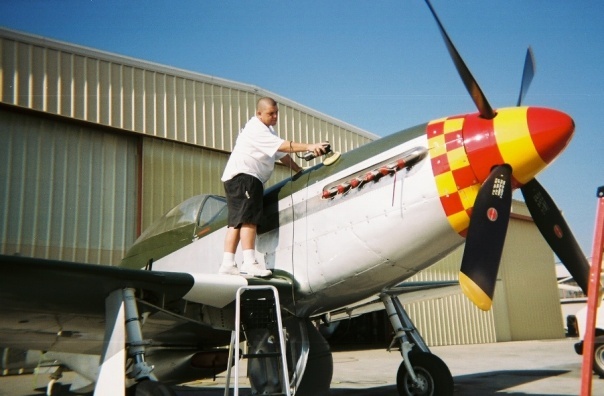 Soon after my discharge I became an auto detailer at the famous Hill and Vaughn restoration facilities in Marina del Rey where I was famous racer car driver Phil Hills personal detailer. I had the privilege to work on many fine and historically significant vehicles as well as service vehicles that belonged to many major celebrities. In the early 90s I started my own business, “Fernandez Detailing.” I specialized in providing detailing services to small auto body and restoration shops that didn’t have a dedicated auto detailer. During this time I attended college part time at night and became an ASE certified auto refinisher and auto mechanic. I changed my company name to Superior Shine in early 1992 when a happy client described what I did to his vehicle as having “a superior shine”. Today Superior Shine consists of a group of truly passionate team members that value professionalism above all else. Throughout the years we have detailed everything from classic, collectable, and exotic cars, to RVs and travel trailers and classic aircraft, not to mention thousands of daily drivers. We have worked for Bugatti North America, Lamborghini, McLaren and Audi to name a few. We constantly maintain ongoing training and support from major product and equipment manufactures to insure we are on the cutting edge of the auto detailing industry. In recent years I have taken a teaching role at varies venues instructing detailers from around the world in proper and efficient detailing techniques. 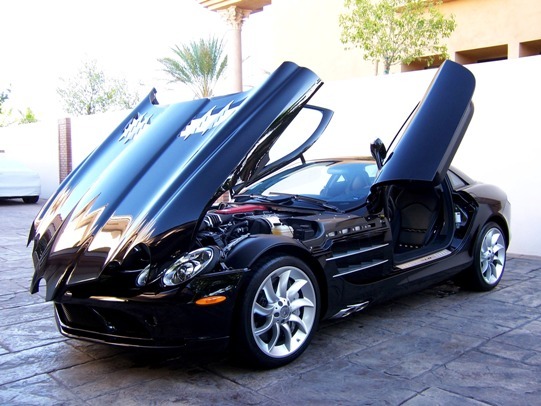 We have positioned ourselves as an auto detailing business with the perfect blend of knowledge, experience and passion. If you are particular about service and desire only the finest detailing for your vehicle, I invite you to employ our services. I am certain you, just as others have had, will appreciate our outstanding service, professionalism and passion for exceptional auto detailing. I will personally guarantee your 100% satisfaction.